Ishmael is finally a senior and things are beginning to look up. 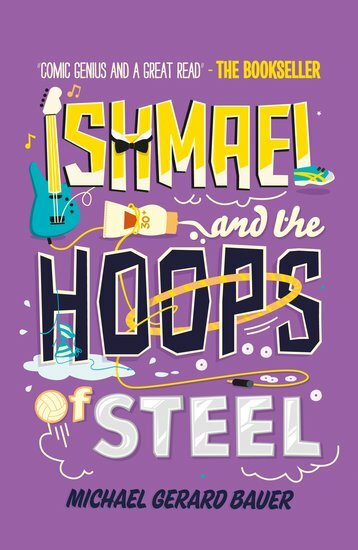 His nemesis, Barry Bagsley, has decided to leave him alone at last and with help from his ‘Reverse Cool’ mates, Scobie and Razza, Ishmael is in with a chance of winning the school cup. Has he broken free of the dreaded Ishmael Leseur’s Syndrome at last? Could life at St. Daniel’s actually be described as ‘normal’?